Jason Hartman and Adam tackle several issues in today’s episode, including the potential of Fannie Mae and Freddie Mac returning to a private company, why it can be dangerous to invest in condos and why Jason would allow a lender from Wells Fargo to come to his events. 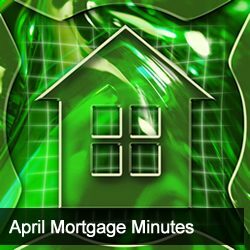 Hear about this and several other current events of the day, as well as the April edition of the mortgage update. Adam interviews Joe the Lender and found out what investors can expect for their loans, the reserves you need to buy homes and more. [23:59] What rate can investors be expecting in today’s market?